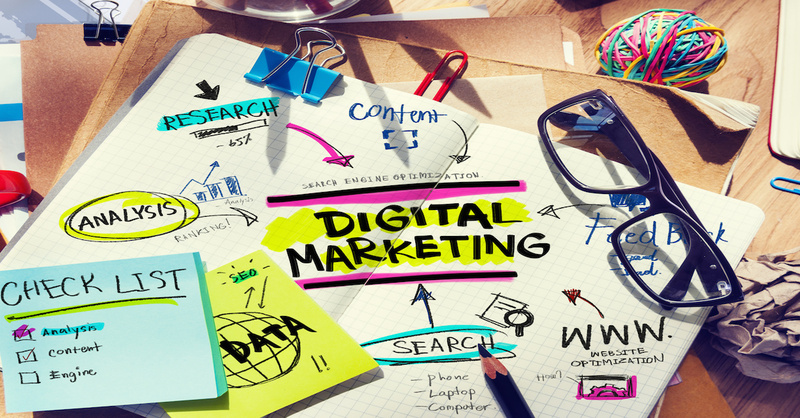 Most small and medium-sized businesses with web and social media presence have not considered a digital marketing strategy. You have invested in website, company and product brand building, and looking increase your sales 2Xs over the next 3 to 6 months. 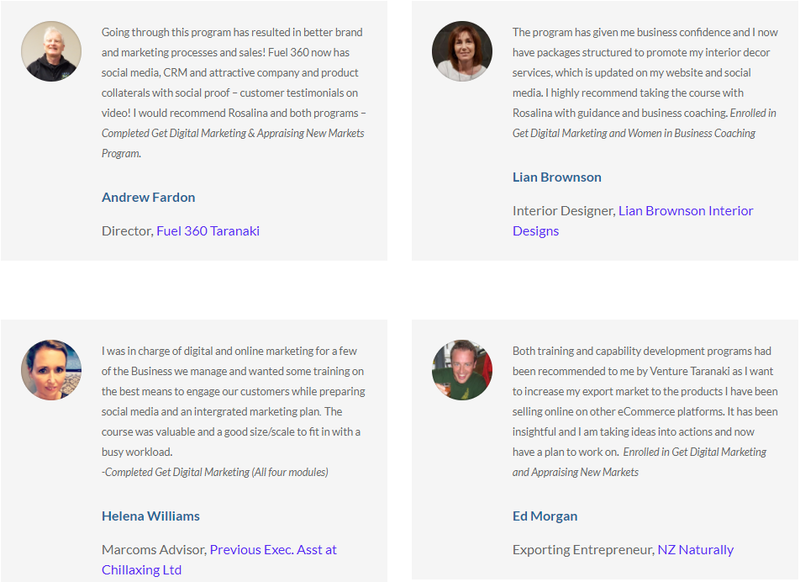 Get Digital Marketing 12-week Accelerator program is designed for business owners and their staff who wants to take decisive actions and grow their business digitally. You will learn and be guided to implement from our proven model for online marketing. You will be given access to our online course material with templates, checklists and action tasks to update your website into a leads and sales engine, optimise website, launch a social media promotion campaign, email marketing to nurture and convert leads. OR NZ$1,800+GST with 50% funding from NZTE Regional Business Partners Capability Training Voucher Scheme. Get the latest digital marketing skill sets needed for today’s marketers. Have a structure to implement a plan, set processes and manage your digital marketing actions, by allocation and share the responsibility of the team. Learn how to effectively use different digital and offline channels to maximise your marketing efforts. • Upgrade your website purpose, traffic and web development and online advertising opportunity. • Activate better Social Media Marketing actions with a monthly plan. Prepared as 2 x 2 hours sessions for each module, delivered one on one or with a small group as a workshop. Time commitment for each module is 2 x 2hrs per fortnight for group training sessions and 3 hours per week for self-directed reading ,review and actions to be completed and keot on tracked every week. Training support is via telephone, email and video conference via Zoom. View Appraising New and Growing Markets Course.